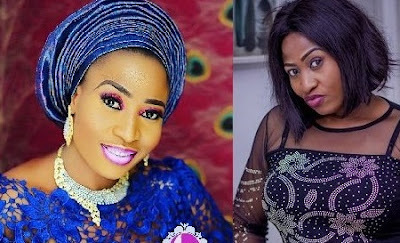 A leading real estate firm, Fresh Forest Nigeria Limited, has named one of the streets in its estate after the late actress, Aishat Abimbola, aka Omoge Campus. Abimbola, who died few weeks ago, was one of the brand ambassadors of the company. In a statement issued by his Media Assistant, Murphy Ajibade Alabi, the Chief Executive Officer of the company, Ibidire Adetunji Lams, stated thaACt nothing was too much to immortalise the multi-talented actress.